I know Great Horned Owls love to dine on rabbits. 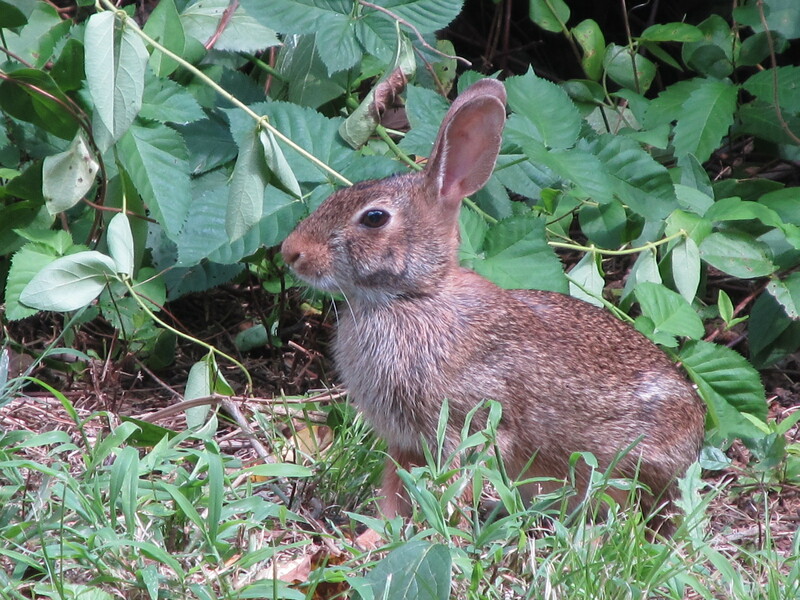 Maybe you had a pair of owls nesting nearby keeping your rabbit population in check? I rarely hear an owl here. We live near the edge of town and on a highway. I wonder if rabbits have a population increase every few years like plants do with seed and fruit production. 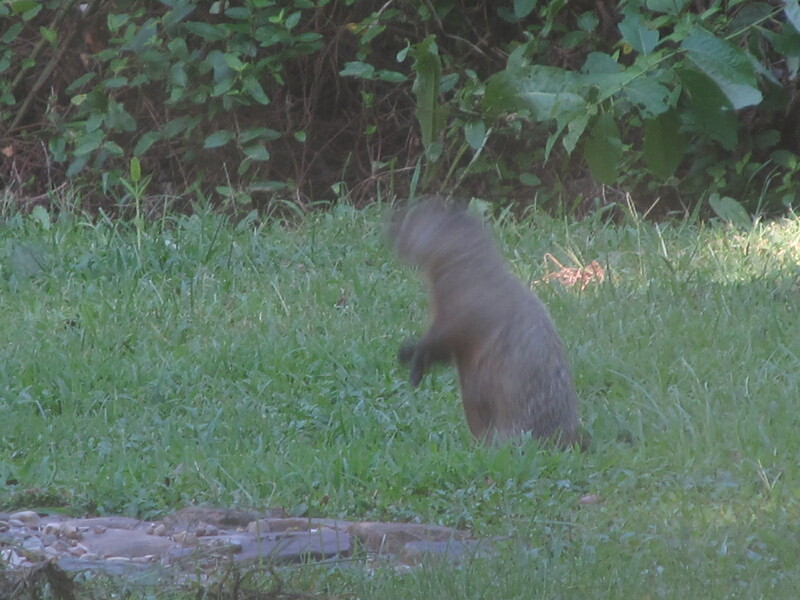 The groundhogs sound like they’ve almost lost their fear of humans. 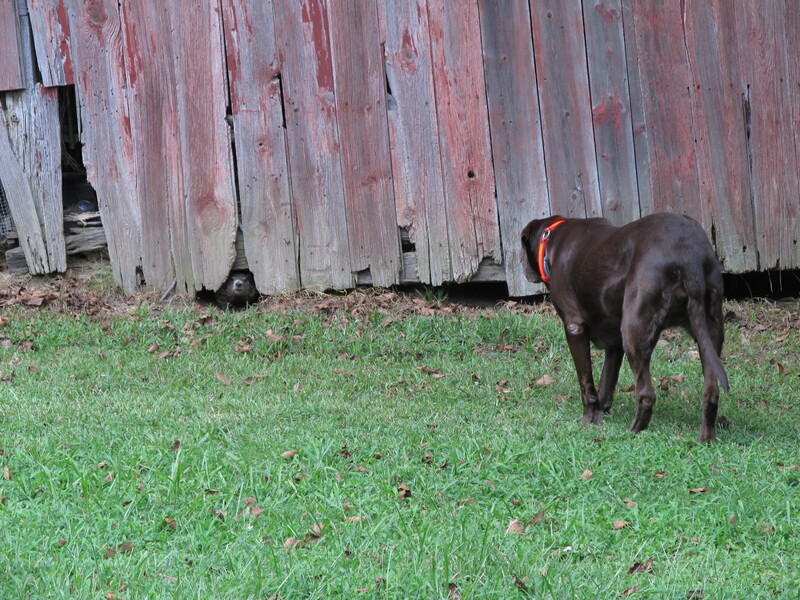 The groundhogs have places to run and hide if Buffy and I go out. I just hope they go someplace else this winter.